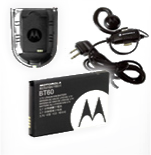 Motorola Radio use is on the climb among golf and country club users throughout the United States. Fulfilling two very important, but different needs, our radios help the outdoor management of your operations, and also the successful fulfillment of your patrons and guests when their round is through. For golf course case and maintenance, the highly powerful RDX model, with both UHF/VHF channels, is the optimal choice for superintendents to direct course managers to an issue during play. As a more ruggedized radio, unpredictable weather and occasional sprinkler interference is no match for the RDX Series. When it comes to your clubhouse management needs, the Motorola CLS Series is the model of choice. 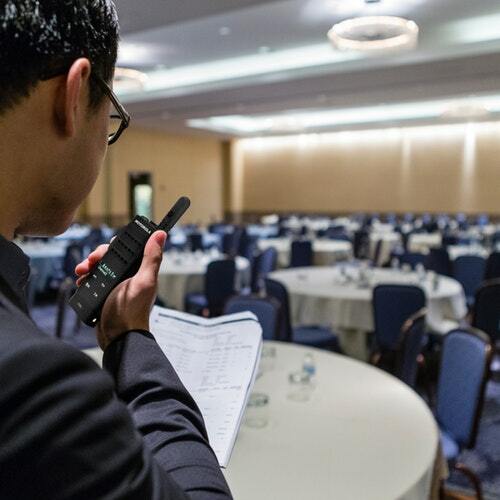 Whether it be catering an event, management internal administrative operations or parking, this more discreet radio model supplies similar instantaneous forms of communications. 2WayRadioPlus provides you with all of the accessories to support your radio needs. From chargers to clips and cables, we provide you with the entire spectrum of accessories. If it exists, we can get it! Copyright © 2018 2WayRadioPlus.com, All rights reserved. Motorola and the Stylized M Logo are registered in the U.S. Patent and Trademark Office. All other product or service names are the property of their registered owners. © Motorola, Inc. 2018.